This movie comes from the same folks who did the FIREPROOF movie which became the number one independent film of 2008. 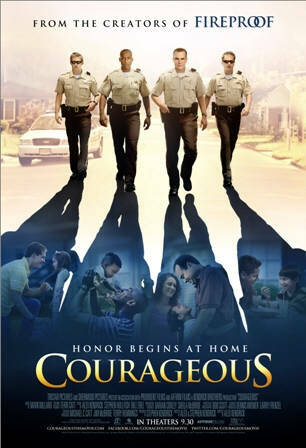 Courageous will be coming to theaters September 30, 2011. Comments for Courageous In Theaters 2011 are now closed.